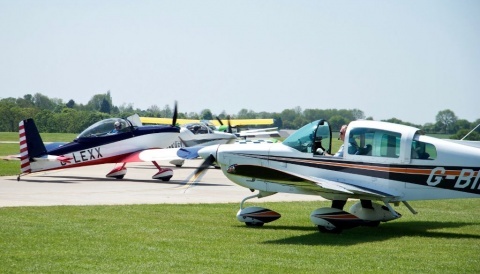 29th – 31st May at Sywell Aerodrome. DAHER-SOCATA’s TBM family of fast single-engine turboprop aircraft – whose latest model is the TBM 900 – combine cruising speed and trip times of a light jet with the economic direct operating costs, range and moderate environmental signature of a turboprop engine. 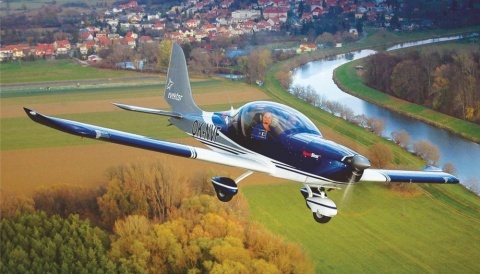 The maximum range and useful load, as well as the ability to land at small airports, are some of its customers’ favorite features. 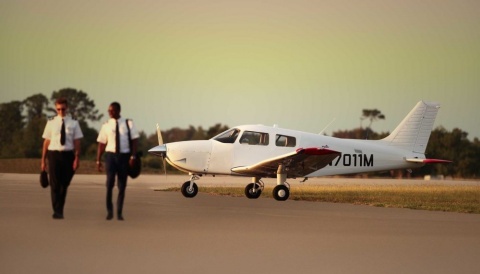 More than 713 TBM 700/850/900 aircraft have been produced and delivered on December 31, 2014. 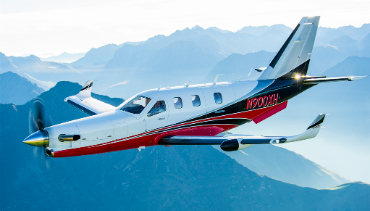 Operated in 35 countries, the TBM fleet has logged a combined 1.2 million flight hours. For more information on TBM 900 please visit their website.